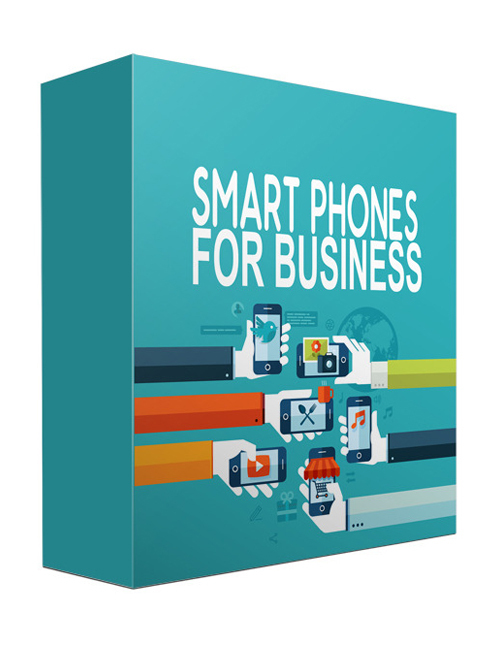 Smartphones For Business is your audio download that’s going to give you the power to rinse and repeat what’s on your website with your phone. If you want to compete and succeed in life you are going to have to use this easy peasy technology to set yourself up to be seen online in the mobile light just because everyone and their dog has a smartphone or two at least. This is your solution to getting yourself noticed online and maximizing your presence via mobile to make the money you want, need, and deserve. It’s all here for the taking and now it’s high time you took it.